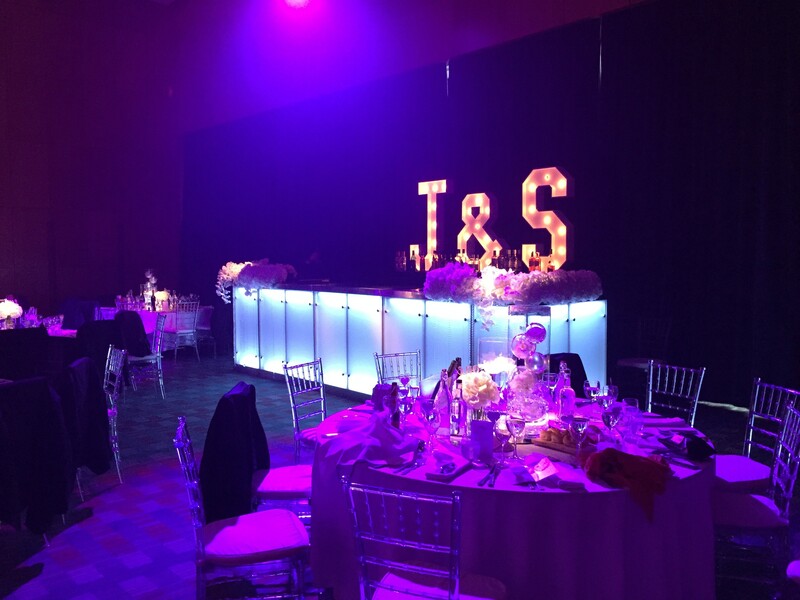 Here at Infusion Bars we have been working tirelessly throughout the summer helping to make every Brides perfect day! 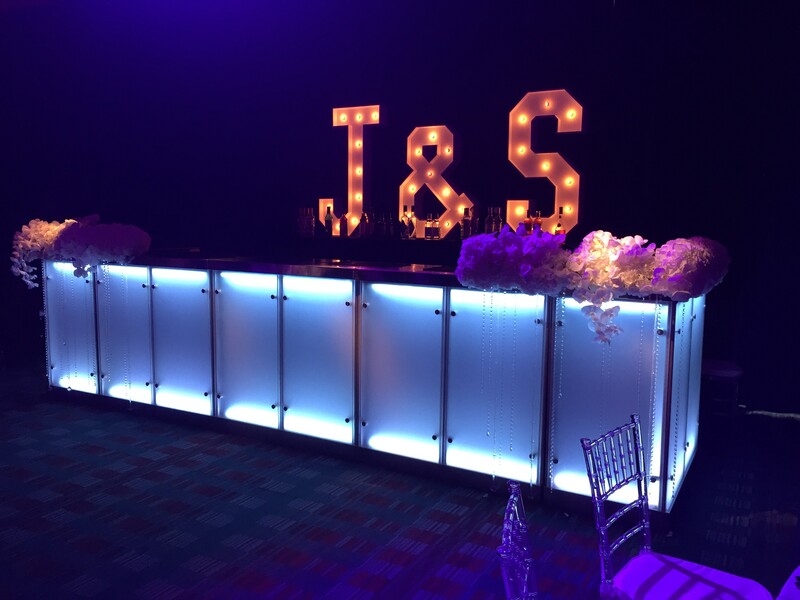 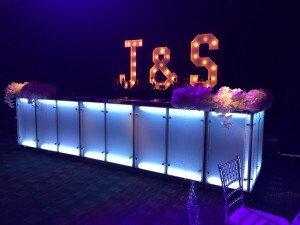 We have recently been present at some very prestigious venues in Manchester, Liverpool, and Leeds!! 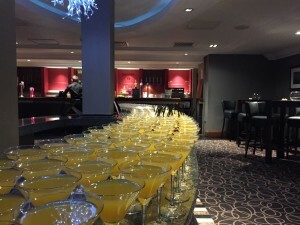 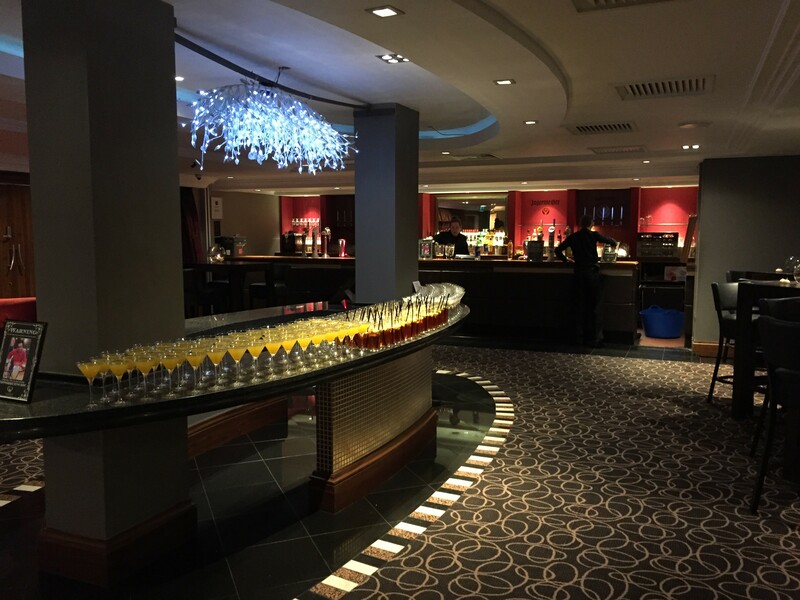 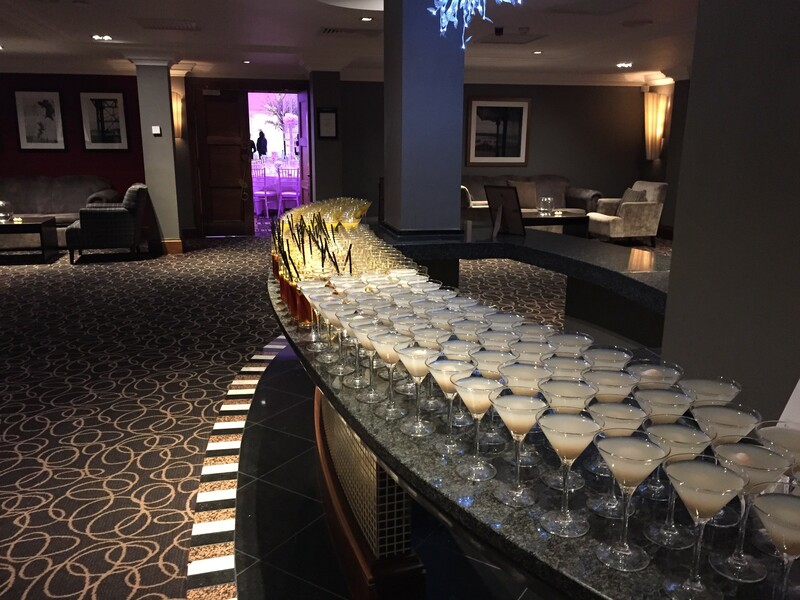 We hope those present at these events enjoyed our drinks as much as we enjoyed supplying them!!! << Infusion Bars is Growing Fast! !